A new smartphone brand is about to enter the Philippines. OPPO’s sub-brand Realme might launch within the year. It’s official. 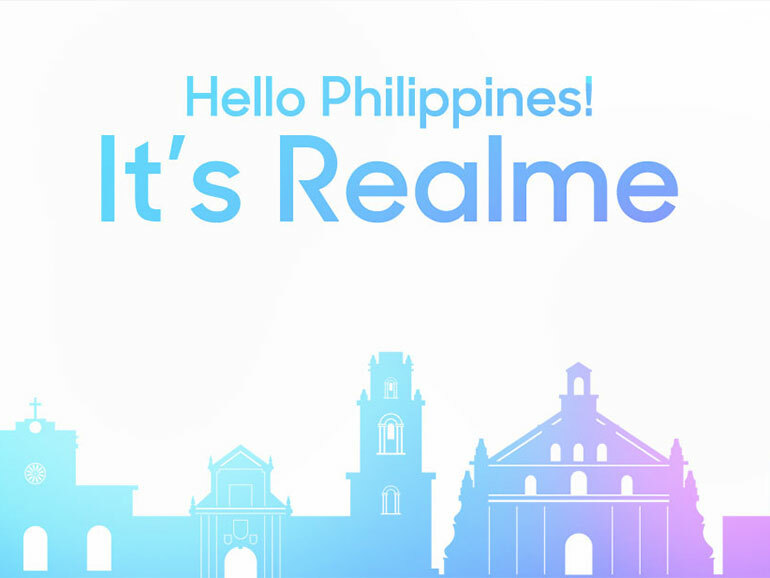 Realme is coming to the Philippines. While no date has been set for the brand’s launch, we found out that they have already setup local social media pages. So far, they have official PH pages on Facebook, Twitter, and Instagram. The pages are all fairly new and are not yet active (But I liked and followed them anyways). With these in place, it looks like they are getting ready for a launch in the near future. 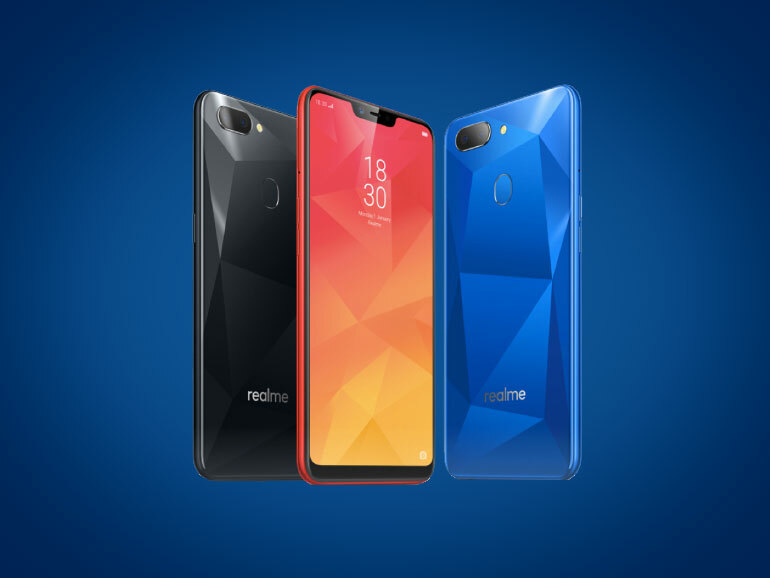 Realme first came into light when they launched Realme 1. 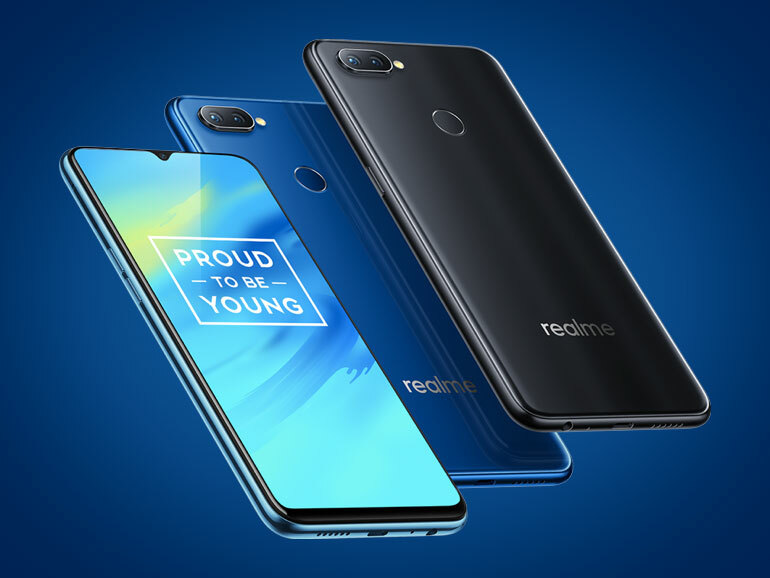 Not long after, the company launched Realme 2 in India, followed by Realme 2 Pro, and the Realme C1. According to their official website, the company was founded by former OPPO VP, Sky Li, with a bunch of young people who have rich experiences in the smartphone industry across countries in May 2018. Their objective is to create products with a strong focus on performance and design in the broad context of e-commerce. What are they bringing to the PH? While they haven’t mentioned anything yet at this time, I’m guessing they’re either bringing the Realme 2 or the Realme 2 Pro (or both) to the country. The Realme 2 was met with huge success in India. And it makes sense to start a strong launch here with this affordable smartphone. The handset has a friendly price that starts at INR8,990 (around PHP6,600). It comes with a 6.2-inch HD+ IPS display with a 19:9 aspect ratio, octa-core Qualcomm Snapdragon 450 processor, 3/4GB RAM, and 32/64GB storage. As for its cameras, the Realme 2 has a 13MP + 2MP at the back and an 8MP shooter in front. It also comes with a 4,230 mAh battery, a rear fingerprint scanner, and face unlock. The Realme 2 Pro, on the other hand, has a 6.3-inch full HD display with a dewdrop notch, an octa-core Snapdragon 660, up to 8GB RAM, and up to 128GB storage. It has a 16MP + 2MP rear camera, and a 16MP selfie shooter. The phone also sports a 3,500 mAh battery, face unlock, and a rear fingerprint scanner. The Realme 2 Pro is slightly pricier at INR13,990 (roughly PHP10,200). But well within the budget of most folks here looking for a full feature set. Either release, I think, will result in healthy sales for Realme. Both phones are competitively priced and offer a lot of value. Also, expect availability of the handsets on online channels like Lazada and Shopee. The handsets’ launched in India and other Asian countries on online stores so let’s assume it’s going to be the same locally. That’s it so far. Hopefully more information comes to light about Realme in the coming days.